185 pages | 15 B/W Illus. Phansasiri Kularb is a Lecturer in the Faculty of Communication Arts at Chulalongkorn University, Thailand. Her interests include journalism and political conflict, journalism practices, and civic and citizen media. 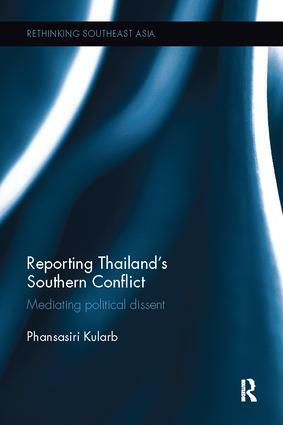 She has participated in research projects on Thai media freedom and media regulation and policy.